A few of the hundreds of projects we've been involved with over the years to give a flavour of what we can do. We brought apps to OUP by licensing and localising their content for Japan. We developed and marketed a suite of apps that held the top slots in the Japanese App Store chart, and the Alice in Wonderland title we created became the bestselling app in Japan overall--beating out all the top game apps. Seeing the success of these apps, OUP hired us to create global versions of their Bookworms series along with the free How Good is Your English? app. The Oxford Bookworms apps are among OUP's most successful to date. We continue to work with OUP on app development and in 2017 OUP published our Oxford Phonics World app which we designed and created. It is based on Oxford's global bestselling course book of the same name. 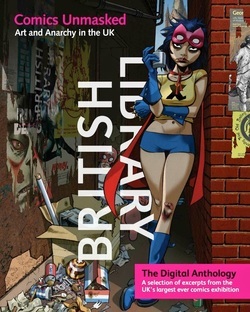 Comics Unmasked was one of the British Library's most successful exhibitions, running for 3 months and telling the story of the role of comics in British—and world—culture. We were tasked with creating in-exhibition displays so that the tens of thousands of visitors could sit and browse through key works on iPads situated throughout the halls. We designed and developed the software, oversaw the installation of the iPads and made sure everything worked flawlessly throughout the exhibition. 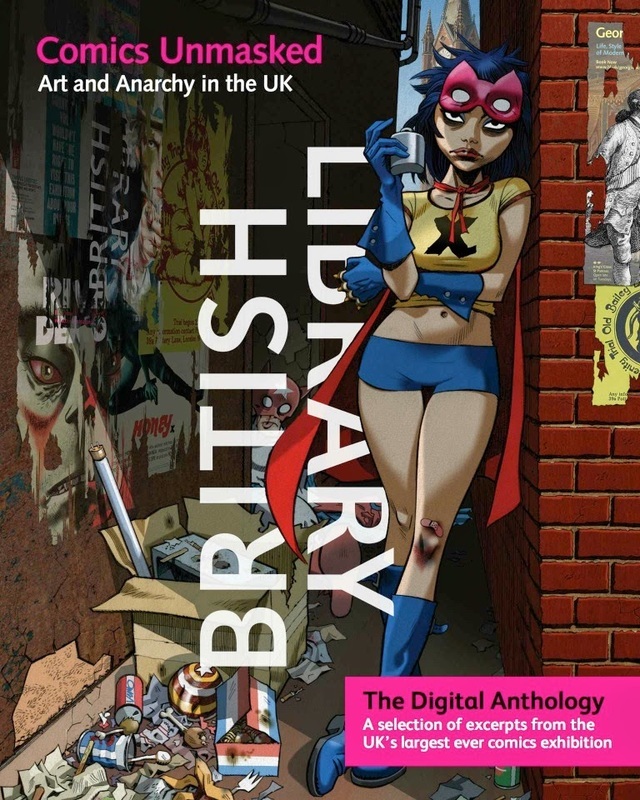 As a cherry on top, we worked with a variety of comics publishers to release a free app-based guide to the exhibition featuring work from Alan Moore, Neil Gaiman, Pat Mills, Melinda Gebbie and other top creators. We worked with Pearson Japan to overhaul their digital systems—we consolidated their websites and email communications, updated their branding, cleaned up their databases and placed the whole company on a solid technical footing. We built their online catalog and wrote and edited free promotional guides for teachers. We consulted on marketing and sales for the company, helping to develop video, podcast and print marketing materials, and advising on offline promotions at conferences. We edited and produced the Pearson Japan printed catalog. 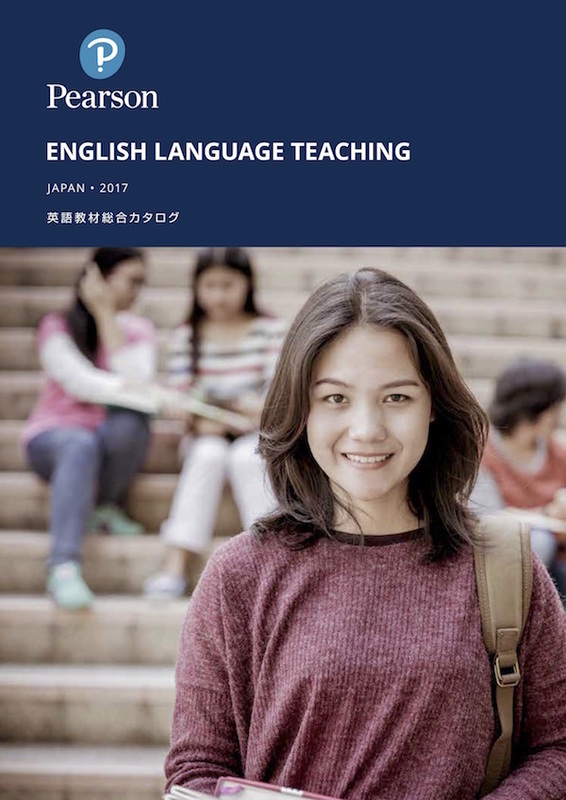 Most recently, we completed the most in-depth report into the Japanese ELT market ever for Pearson and continue to manage Pearson Japan's IT systems and advise on marketing. We created SEQUENTIAL, the acclaimed iPad app for comics and graphic novels, recognized as "the gold standard" by commentators, and featuring works by the world's leading comics creators and publishers—from Dark Horse to Koyama Press. 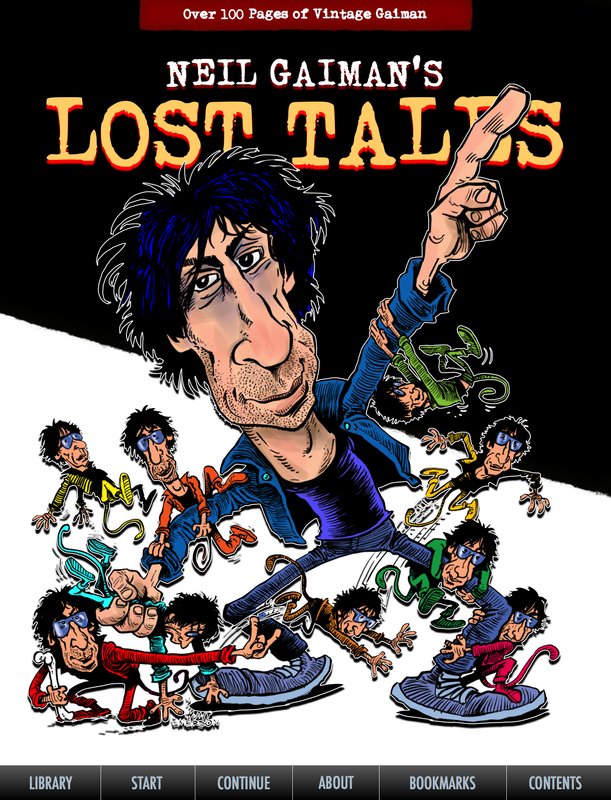 As part of the promotion for SEQUENTIAL we organized and edited Neil Gaiman's Lost Tales, a digital collection of the early comics work of the bestselling writer of American Gods, The Sandman and more. We worked with Knockabout and other publishers to source the strips and supplemented the book with interviews, articles, and audio commentary and rare photographs. The title was given away free for a limited period, raising thousands of dollars for the Malaria No More charity. Corporate mergers and acquisitions left Guinness World Records without an office in Japan. We were hired to take over the running of the business and created the Japan business plan, localized their website and communications, introduced local pricing, and closed major licensing deals with clients such as Panasonic. Along the way, we also introduced a new business model whereby GWR derives revenue from selling certificates to those taking part in mass participation events. We hired the current country manager and passed the business back to GWR when they were ready to take over directly.